Akita Inu. Pet in your ear. 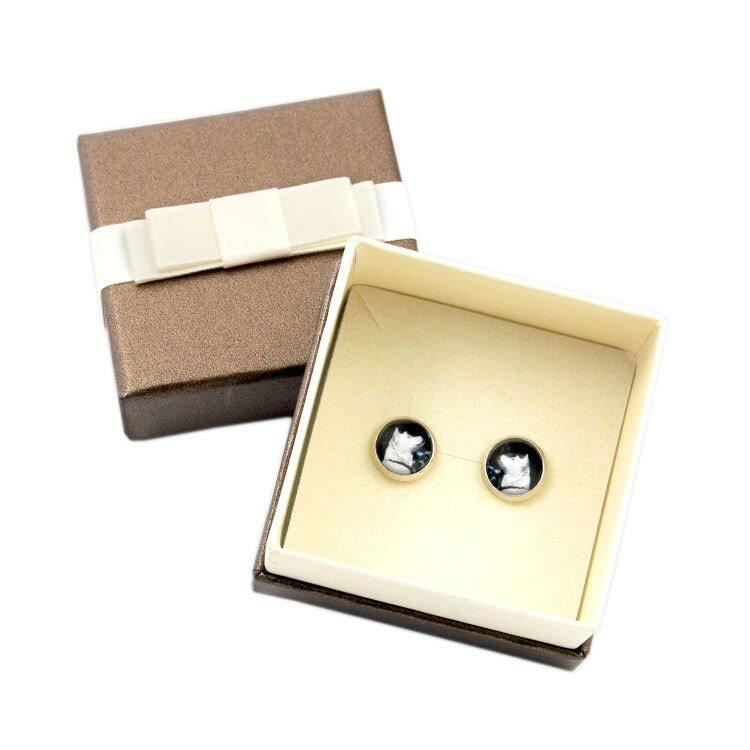 Earrings with box. Photojewelry. Handmade. Cheerful, original, funny post-style earrings. 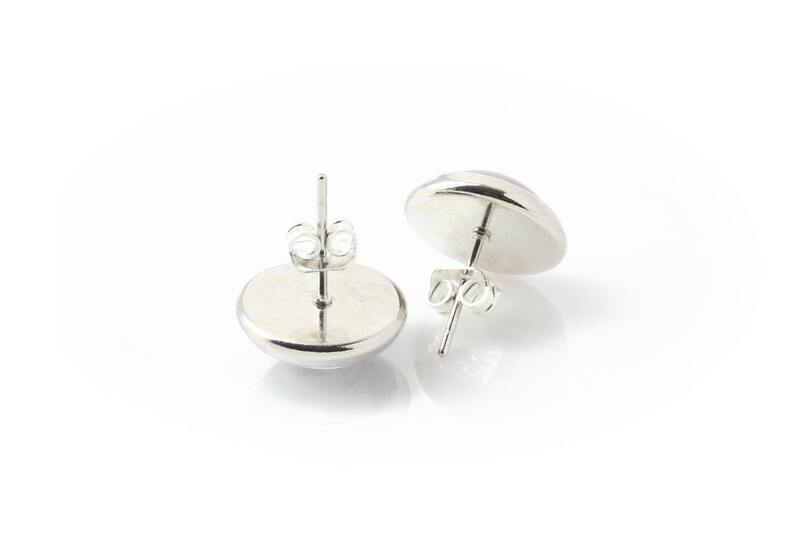 They are handmade with passion and an eye for each detail. 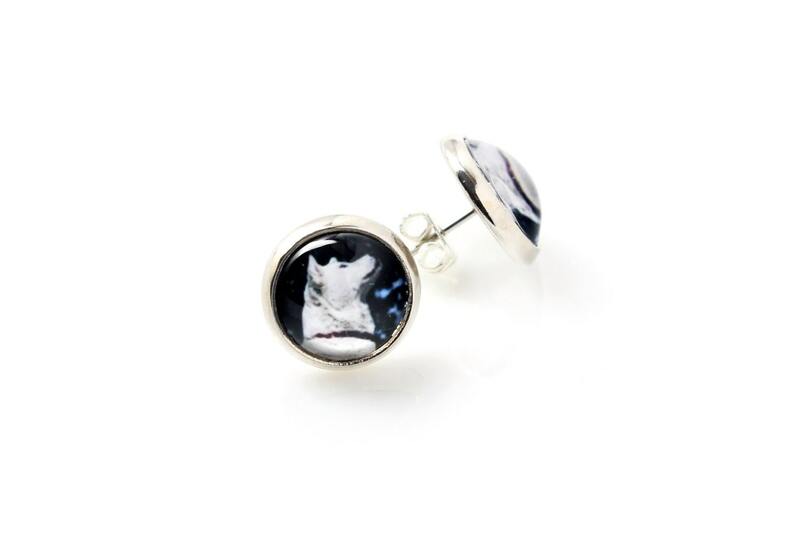 Round earrings with visible photo sunken under convex glass in metal frame in the color of silver. The size of photo is 10 mm. The picture is of highest quality in vivid colors, developed on a high class photographic paper. Frames are made from anti-allergic metal in the color of silver, without inclusion of nickel. Adjusted photo is also available as hanger and bracelet. 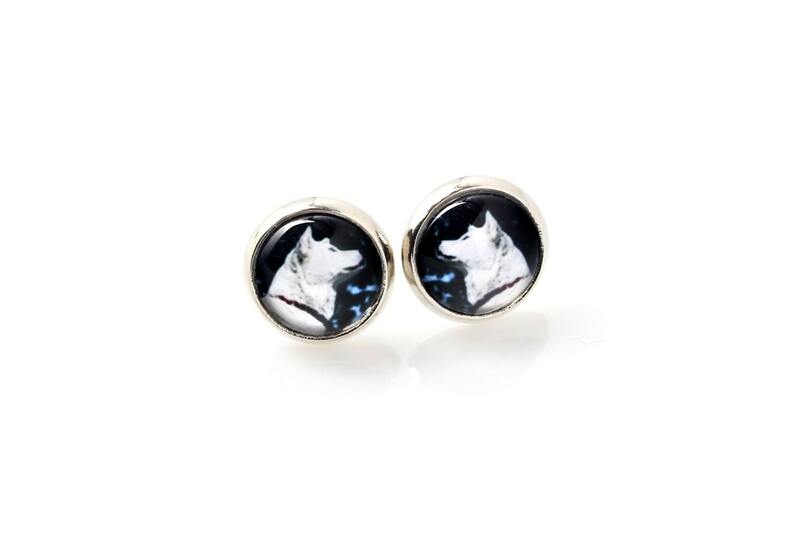 Do you dream of unique jewelry with your own pet? Jewelry is not wwaterproof. It is recommended to take it off before swimming, bathing and sauna. Colors may be slightly divergent from the included template.